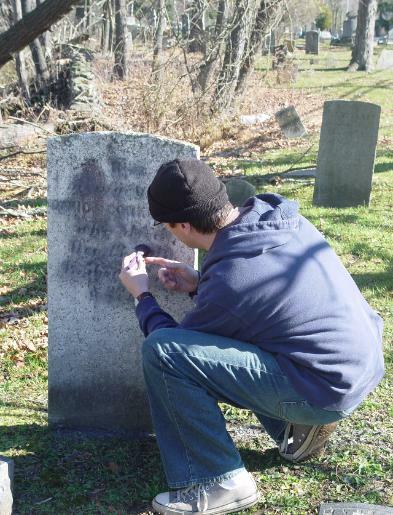 Above: Michael visiting the grave of Jack Hodges in Canandaigua, NY. years of painstaking research the author, a police detective, expresses his doubts about the verdicts. material publicizing the forthcoming hanging, and even a cartoon, embellish a riveting text. and rear covers are excellent, and the cover image should draw considerable interest. 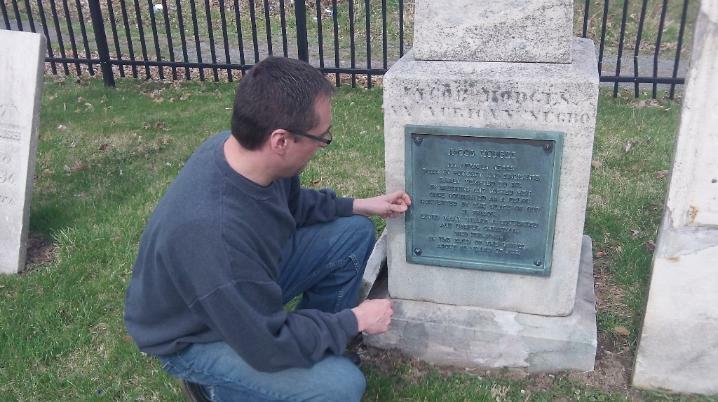 inspired the first murder for hire in New York. his mother. Among the property was 50 acres of land which eventually became the focal point of a family feud that led to murder. 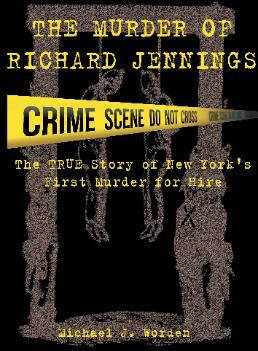 Find out the shocking and true details in The Murder of Richard Jennings: The True Story of New York's First Murder for Hire. The image above is taken from the actual record on file in the Orange County Surrogate Court, Orange County, New York - a record from 1806!